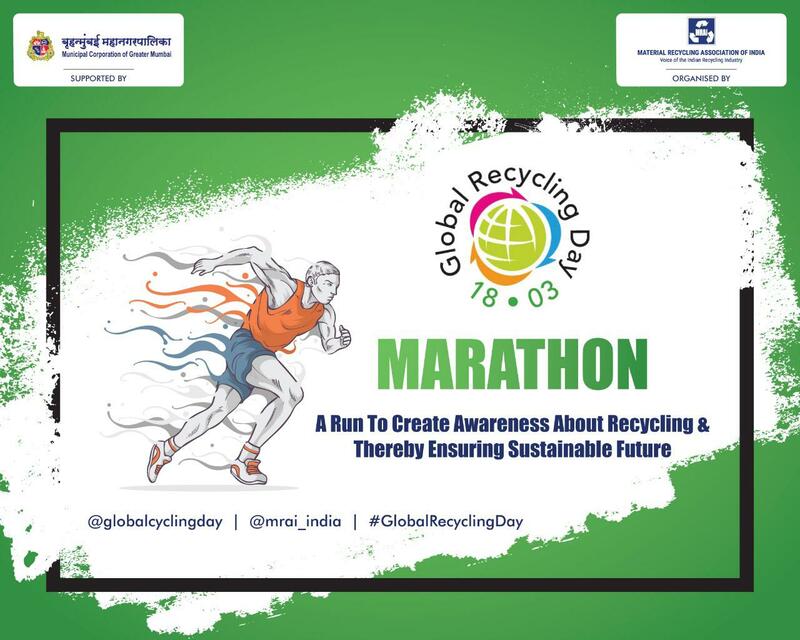 There are also more sporting endeavours in India where the Municipal Corporation of Greater Mumbai (BMC), supported by MRAI, is set to host the first Global Recycling Day marathon - a run aiming to create awareness about recycling in a bid to ensure a more sustainable future. Leaders, businesses, communities and individuals are also being asked to use the 18th March as a day to pledge to become better recyclers, to lower waste, and reduce, reuse and recycle more. Images of Global Recycling Day 2018 events around the world can be found via WeTransfer here.